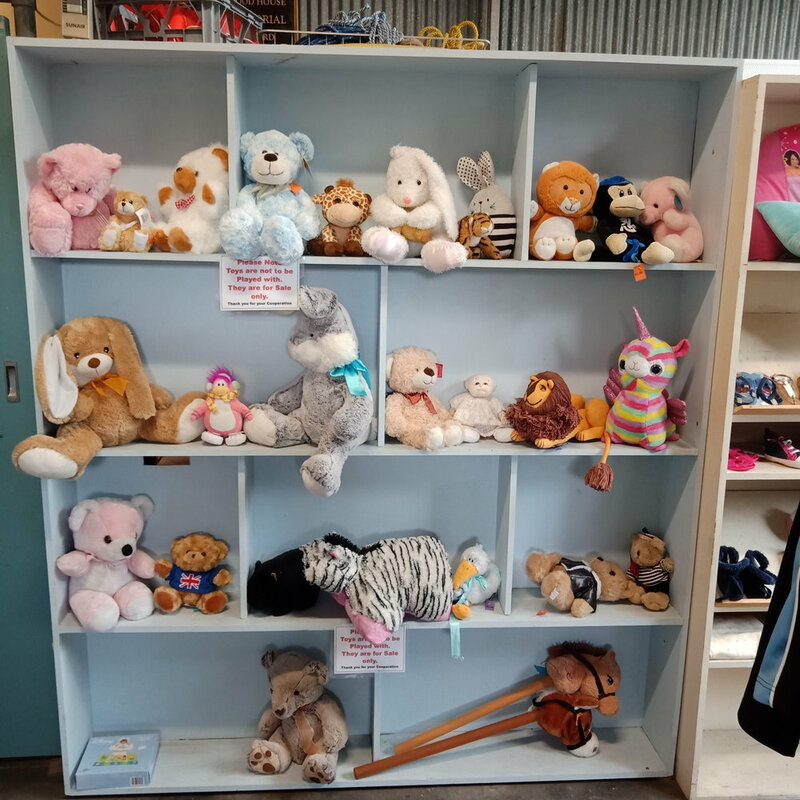 The garden and shop facilities at Gawler Community House are run by dedicated and passionate volunteers. 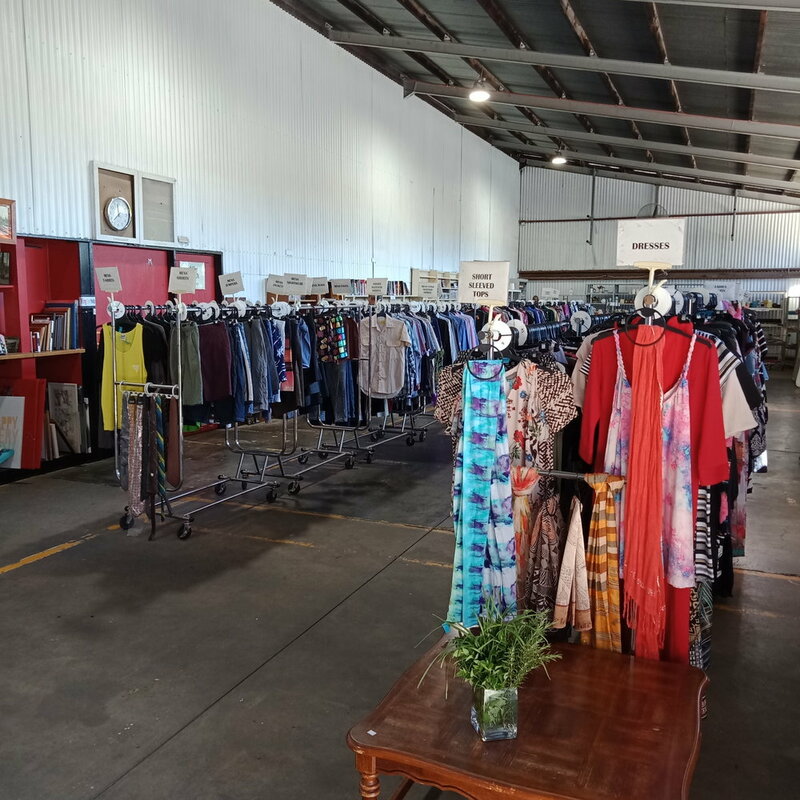 Our shop has a large assortment of clothing, linen, bric-a-brac, books and so much more! All at bargain prices! 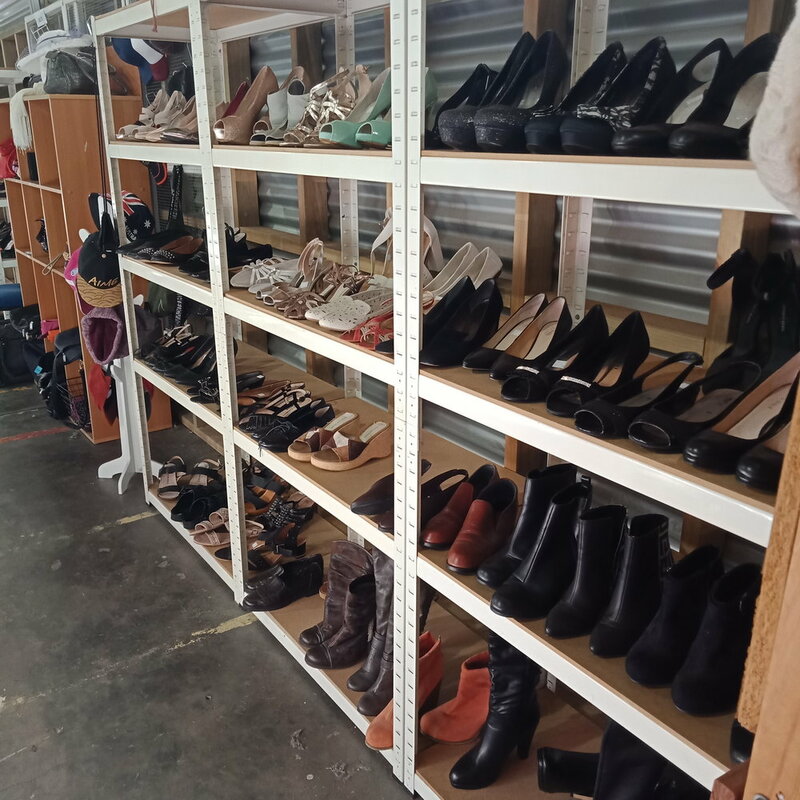 The profits from sales in our Op Shop go directly back into running and operation here at Gawler Community House.